It wasn't my first time visiting The Loft. 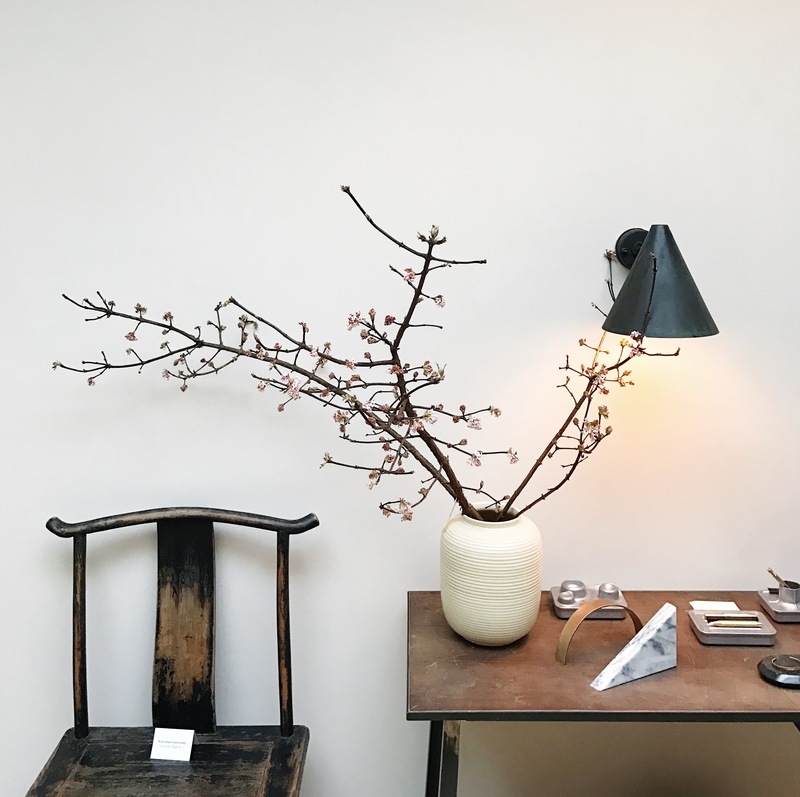 Twice now I've spent a few hours enjoying their incredible space on the flower market, documenting the artist-in-residencies of dear friends and designers Alice Spadaro and Valentina Raffaelli of internoconcucina, and illustrator Maartje van den Noort. 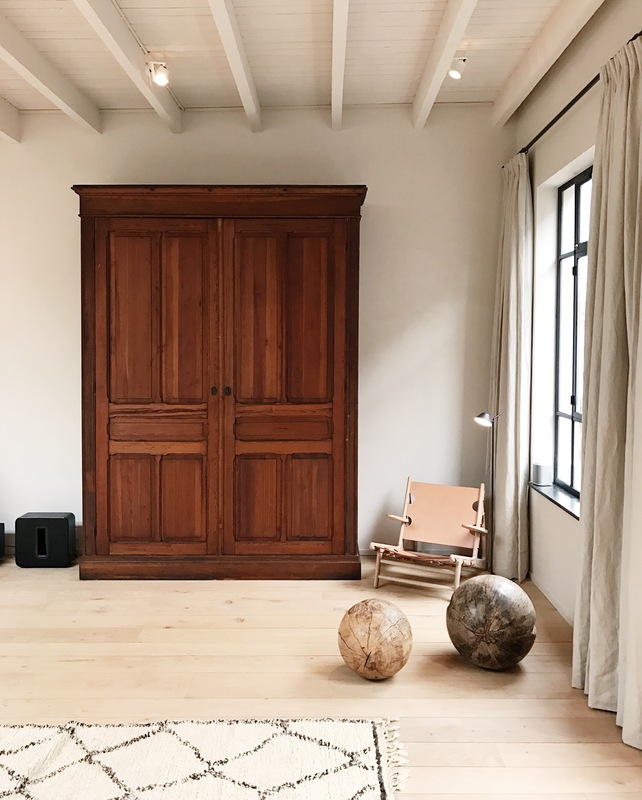 This time, they opened the doors of a carefully curated loft apartment on the Vijzelgracht, open for just a week in January. 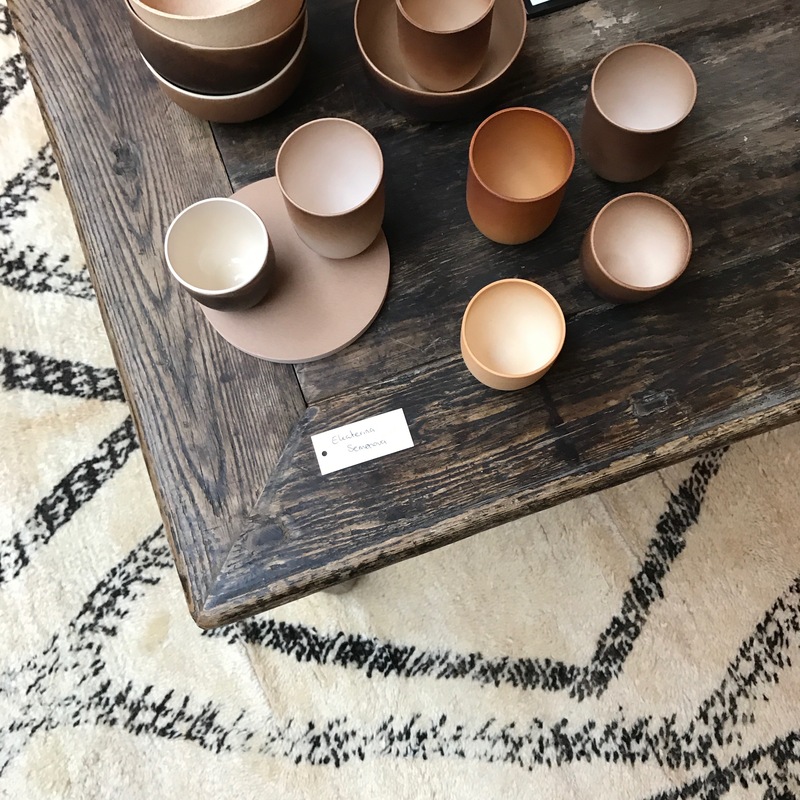 The open space was transformed by The Loft's team into an inspiring interior design experience, a beautiful culmination of design, art and craft. It was different to their two previous apartments, this time more minimalistic in the use of color and the amount of furniture. It's as if time stood still when you walked in the door, away from the chaos of the hustle and bustle of the city, away from the cold of the falling snow on a dark winter day. 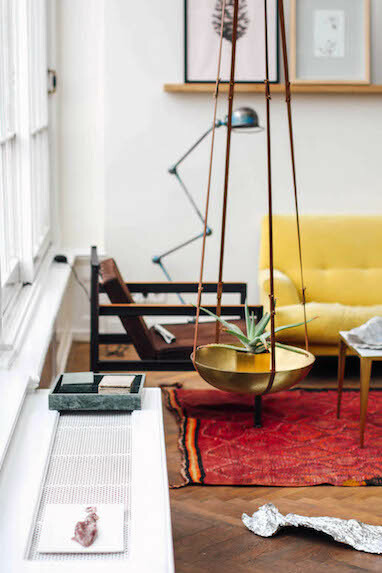 In true The Loft-style, everything in the apartment could be purchased. 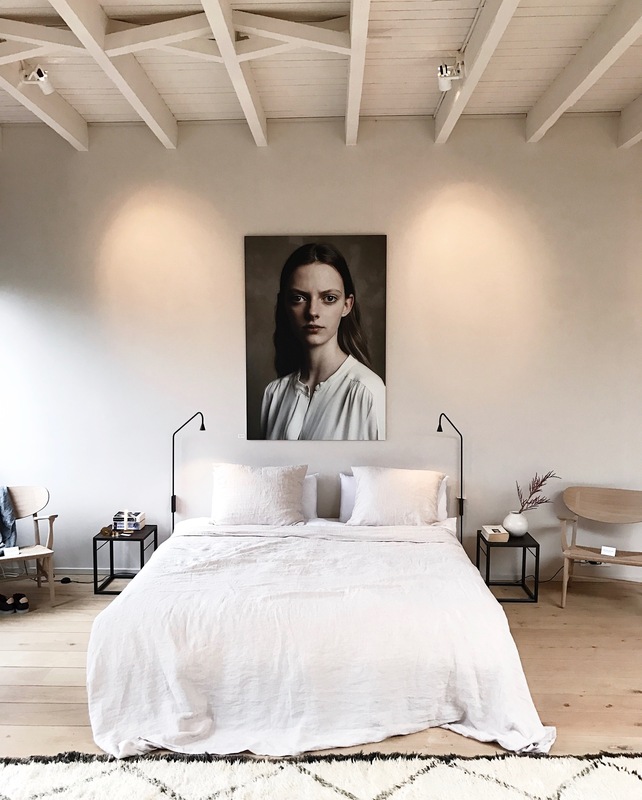 I was particularly drawn to the portraits above the bed taken by photographer Maarten Schroder, the beautiful Berber carpets from the Intrigue Collection, the Hunting Chair by Fredericia Furniture, and the porcelain in earth tones by Amsterdam-based designer Ekaterina Semenova. 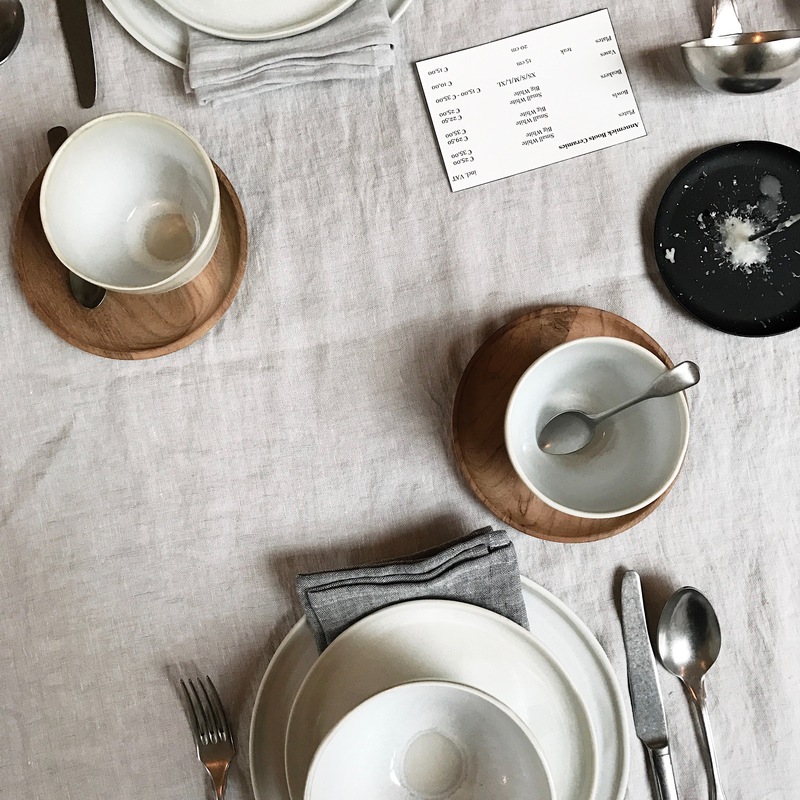 While this edition of The Loft could only be visited for a week in January, I'm sure they'll be back soon with another incredible experience. 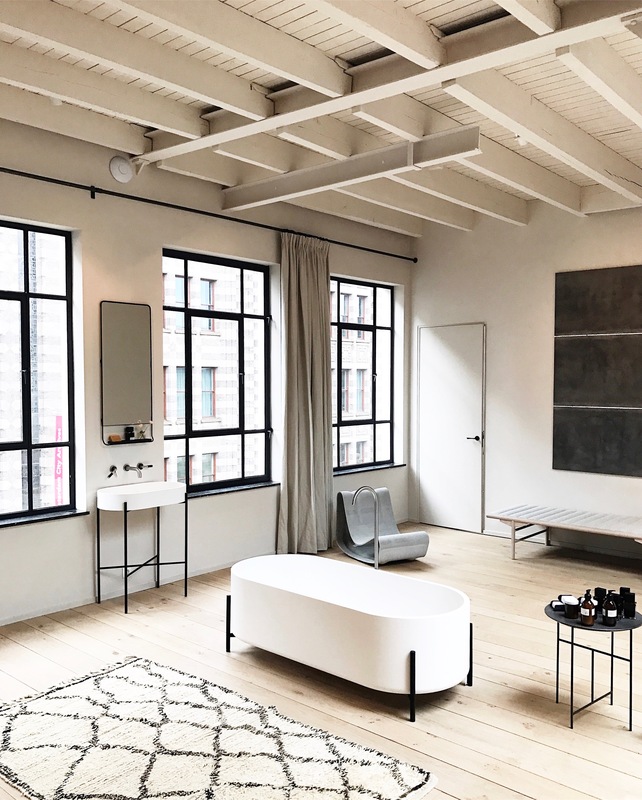 In the meantime, visit their website for more interior design inspiration and follow along on Instagram account (check out the hashtag #entertheloft for more photos of the space).